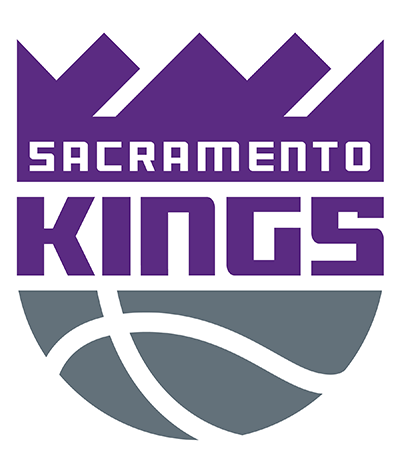 What do you think of the Kings new logo? Birdman the #1 Stunna teaches the Breakfast club about Respec! Videos inside. Woah! Guys are really out here getting "Damn Daniel" tattoos! Man gets Donald Trump tattooed on his arm! Lol: Tattoo of ex-wife is turned into tattoo of a demon! Congrats to Kobe Bryant aka Black Mamba on a amazing career! Congrats to the @warriors for setting the @NBA record for most wins in season (73-9)! Our TattedCutie of the goes to @emily! One of our TattedCuties of the day is @amberrose! The ashes of the person going to be used in the tattoo are sifted and filtered to remove any large pieces until you are left with a very fine dust.